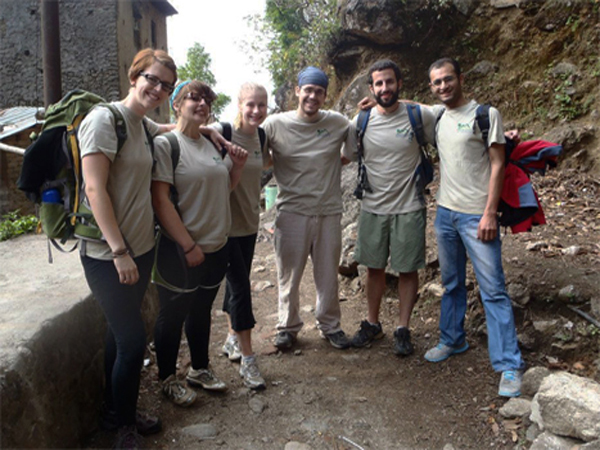 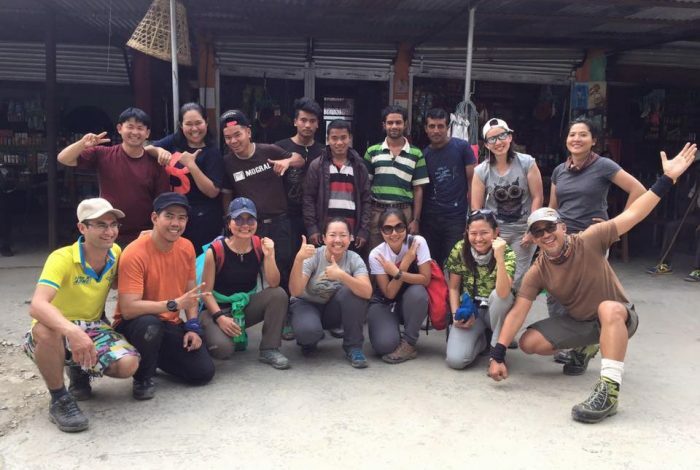 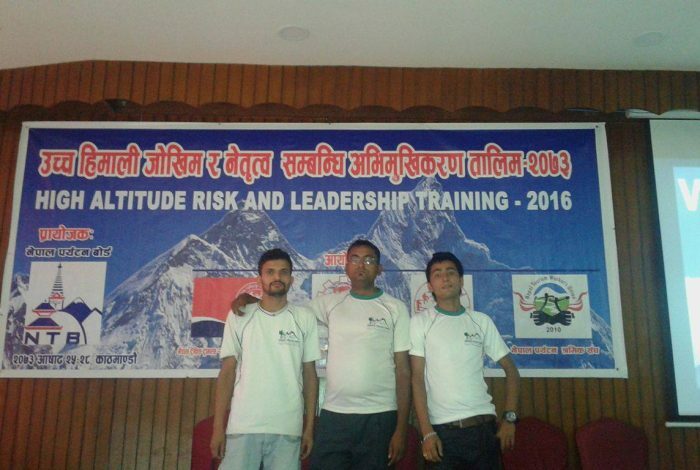 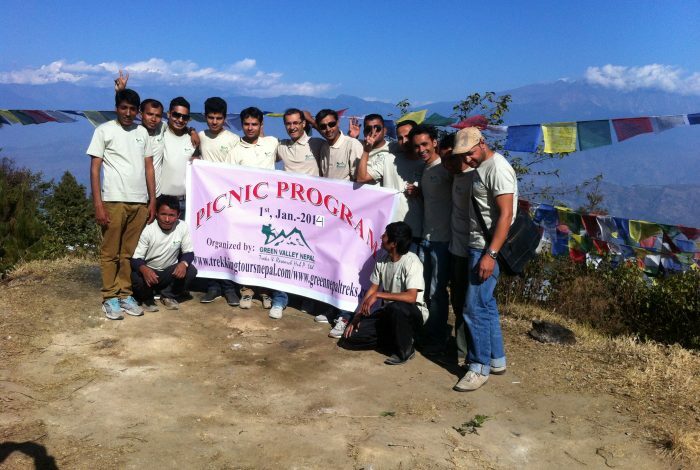 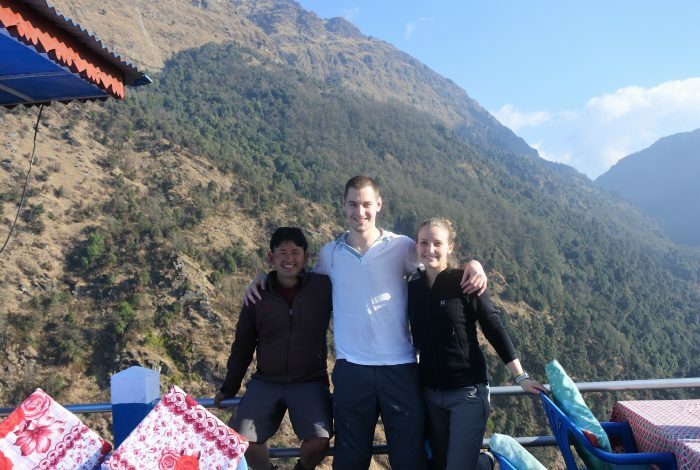 Eco – friendly trekking, Travel Company in Nepal, is founded by well experienced, dedicated and professional team. 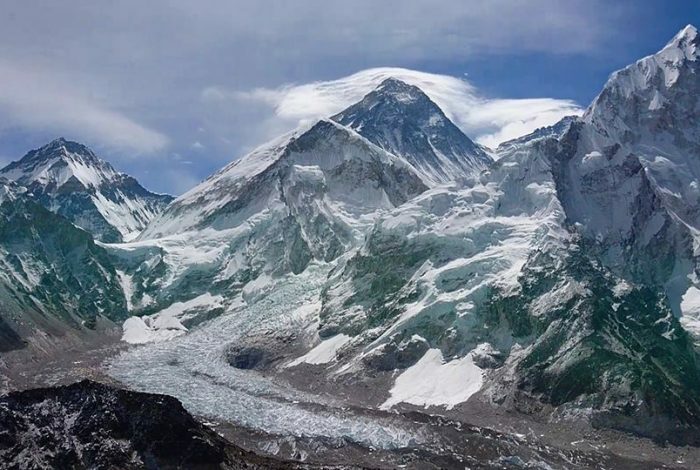 Since our established 2010, we are providing tours, trekking in Himalaya, peak climbing service for personal and small groups as well as the larger parties such as travel agents, Airlines crews and business holidays tours in Nepal, Tibet & Bhutan. 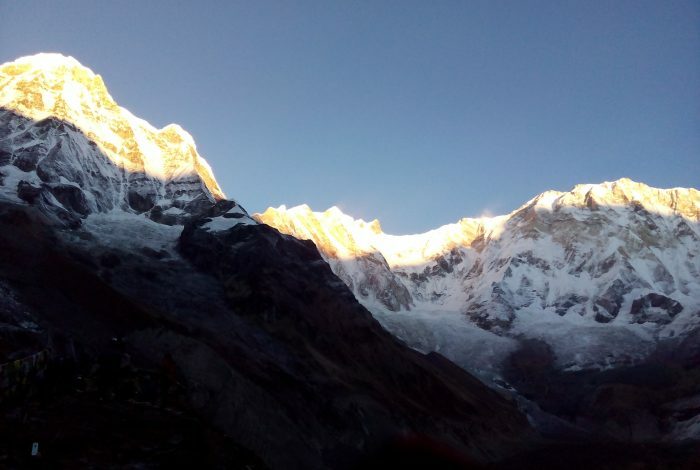 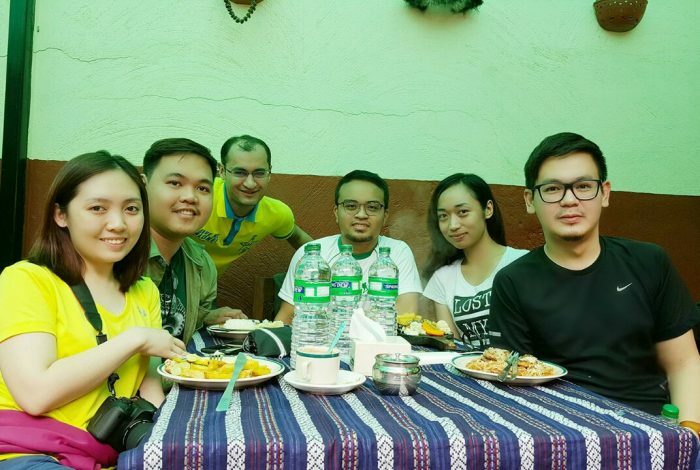 Green Valley Nepal Trekking Company also provides special package tours for Students from different Schools, Colleges & University.